Regular readers will know that I'm a big fan of Joy, and they've just brought out a new Louche Luxe range of occasion dresses. There's a particularly pretty blue one with a flower pattern, but my favourite is this green one - I love the bow detail at the waist and the colour is just beautiful. Admittedly it's not cheap but if you had a few events to go to this summer then it would be well worth the investment. I'd wear this with metallic 20s-style shoes and a fake fur wrap for added glamour. Collectif has some really gorgeous clothes in their summer collection - I'm a big fan of this sea-creature print dress which would be lovely to swish around in on a sunny day - but I've gone for this pretty pink number. 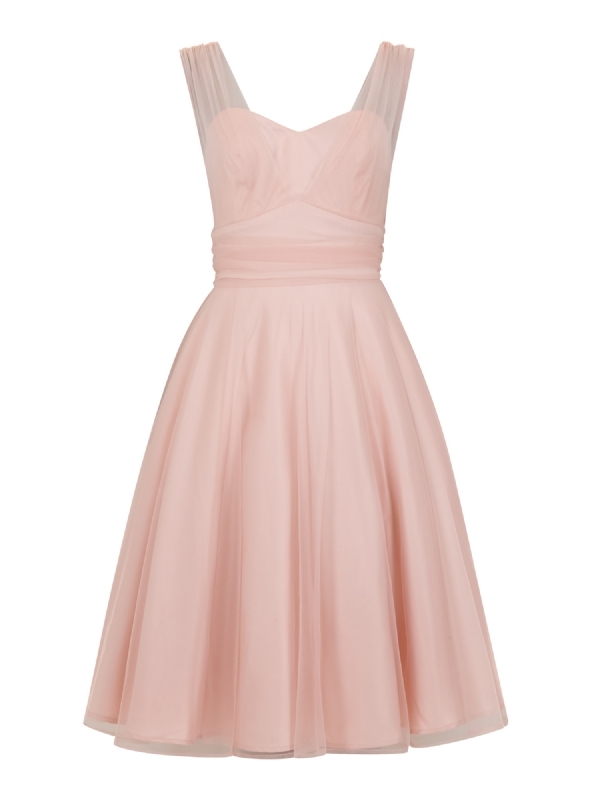 If you've got a school prom coming up or are still hunting for bridesmaids' dresses, this would be a lovely option with some soft grey ladylike shoes and a cream wrap. 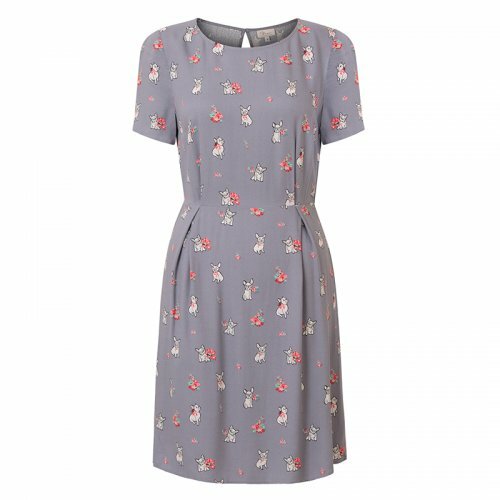 It also comes in white - which would make a lovely wedding dress if you were so inclined - and navy for a version you could take through to winter. 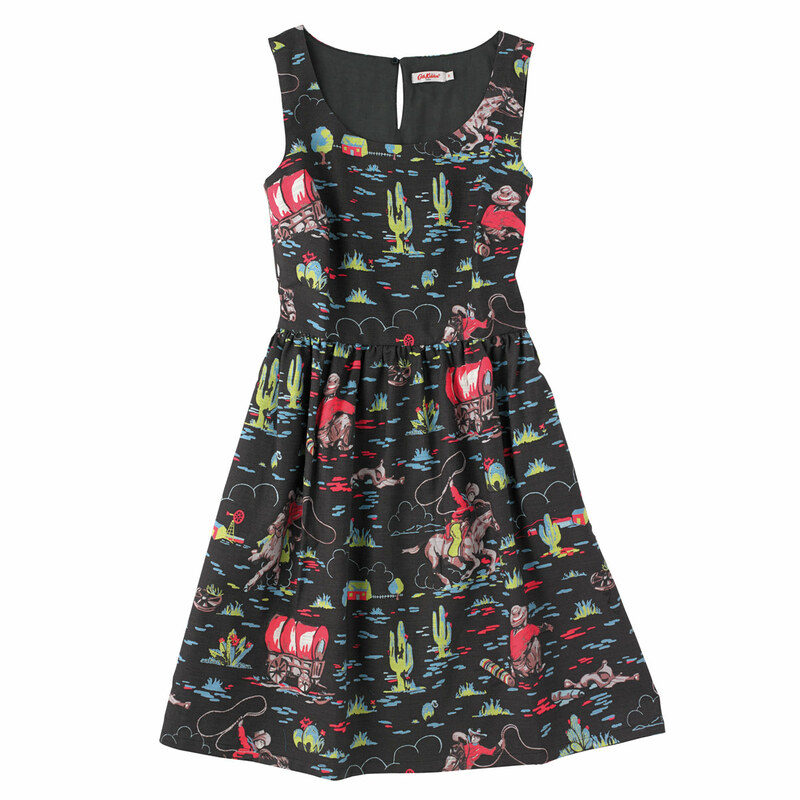 I am a huge fan of Cath Kidston's prints and this cowboy dress, which is part of their autumn/winter preview, is particularly brilliant. The vibrant reds and greens really pop against the dark background and it's relaxed enough to wear for a casual summer occasion now, yet layered over a long sleeved top and worn with riding boots it could go through to winter as well. My one caveat is that it's a little long so if you're short you might want to get it taken up a bit. 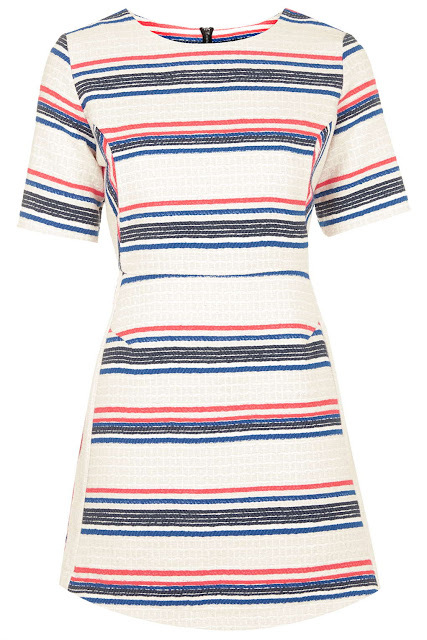 I'm always on the hunt for smart dresses I can wear to work in the summer and this one from Topshop ticks all the boxes. It's got a lovely classic shape that would work well for going from day to night and I love the slightly nautical theme going on with the stripes. I'd wear this with a navy blazer, smart black heels and red lipstick for a meeting then swap the shoes for white ballet flats to meet friends for drinks. 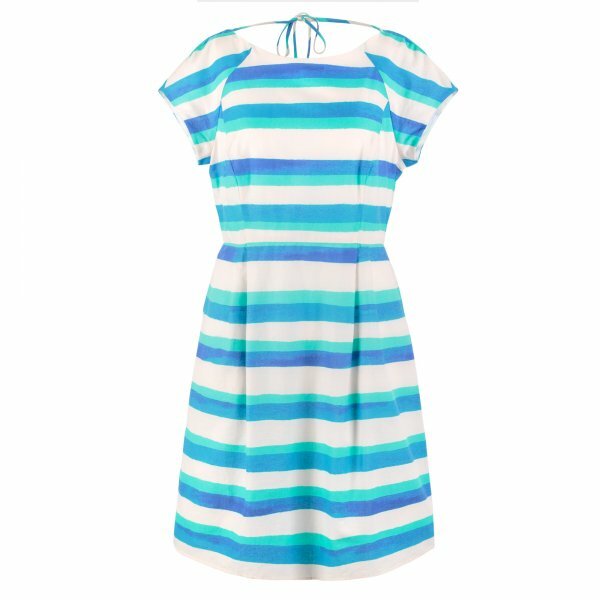 Finally, this Oliver Bonas dress is very 'business in the front, party in the back' thanks to the tie neckline and open back. I love those bright stripes on the silky fabric too - it's luxurious, but playful at the same time. This would be great for more relaxed days with white Birkenstocks and a denim jacket, but equally it could be great for holidays with some pretty metallic sandals and a bright pink lip. These are just some of the lovely summer dresses out there at the moment - I struggled to get it down to five! - but if I had to choose one I'd probably pick the Cath Kidston for its multi-purpose options, with the Topshop coming in a close second. What do you think of these dresses? Will you be buying any of them? The pic to this page was a grey bulldog dress?? Beautiful dresses ideas for summer parties. Well I am looking for nice dresses for my bridesmaids. It’s my wedding in next month and we have booked venue NYC in advance few months ago. 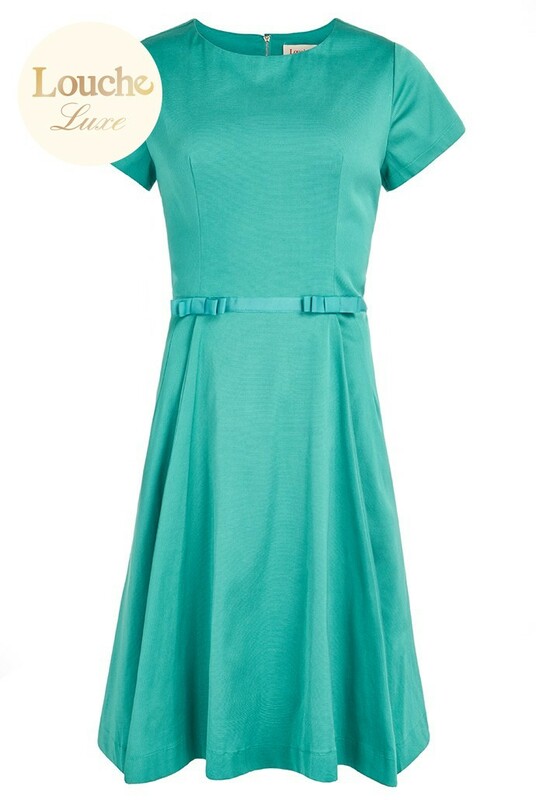 Just need to finalize nice dresses, so I think this second dress would be perfect for the day. What you say?